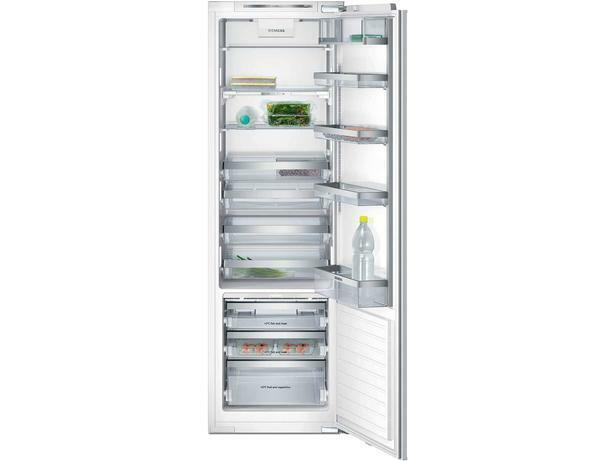 Siemens KI81RAD30 fridge review - Which? 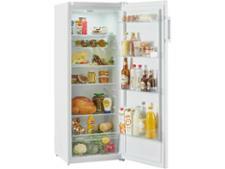 The Siemens KI81RAD30 is a large, tall, integrated fridge with a hefty price tag. Our tests uncovered that it uses energy sparingly and won't cost you a fortune to run - but does this integrated fridge excel at chilling fast to help keep your food in tip-top condition until you're ready to eat it? And is it a dream or a nightmare to clean? Read our full review to find out. Testing methodologyThis model was tested before we changed our fridge test programme in 2018. 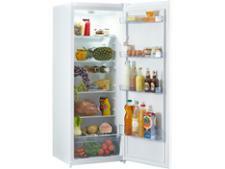 For full details on how we've changed our testing, head to our guide on 'how we test fridges'.